What Next For Community Platforms? September 7, 2017Richard Millington technologyComments Off on What Next For Community Platforms? If you had a choice, would you launch a new community today on a forum-based platform? You might, if you expected long-detailed discussions and high search traffic for older questions. Forums do a terrific job of this. They’re great at integrations and customizations too. But these benefits apply to increasingly fewer companies. Most people just love to talk about the topic without any overarching structure. Most communities, I suspect, will start to resemble social media platforms. 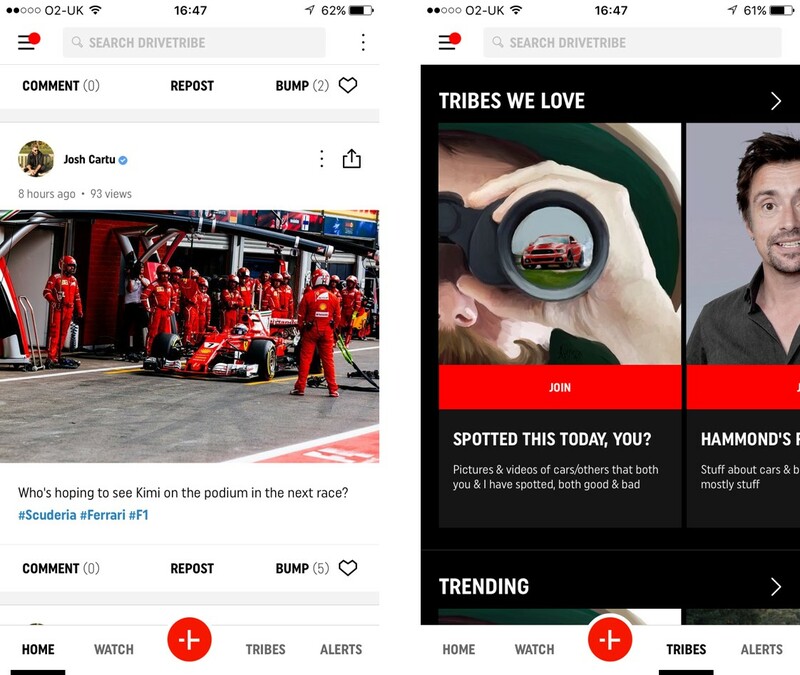 DriveTribe is a good example. It’s primarily an app based on instant conversations (much like real communities). 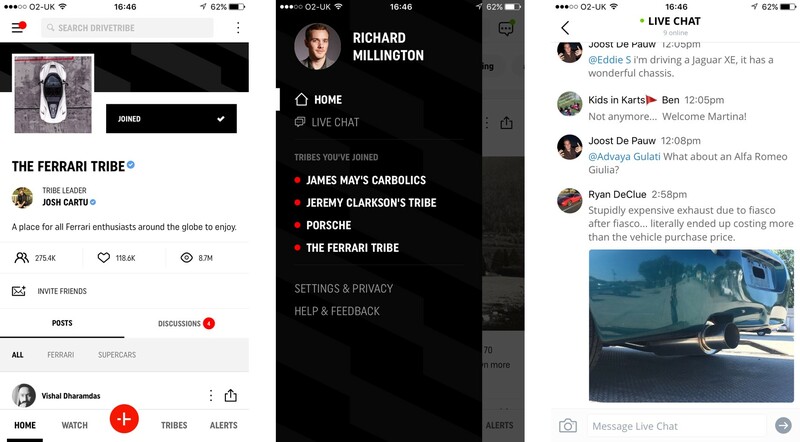 You can join sub-groups (tribes), follow people, and participate in a live-chat. It’s created about cars and is focused around sharing photos, videos, and simple questions. Unlike most forums, you can easily take the community anywhere you want to go. Have a car problem? Take a photo and share. See something cool? Record a video and share. Feeling lonely? Go to the chat room. It’s going to seem increasingly antiquated when you can’t do this. In the coming years, a lot of community folks are going to go to great trouble to try and defend their forum-based platforms. It will look similar to Kodak defending the power of analogue cameras. I urge you not to be one of them. Thousands of business books are filled with organizations who didn’t see the change even when it was right upon them. ..and it’s right upon us now. Swim with the current, not against is. DriveTribe might well fail, as might Figure1 and other early pioneers, but the trend is pretty clear. When the entire world has a device in their pocket that lets them capture and share their passions in powerful ways, it makes sense to build a community around it.